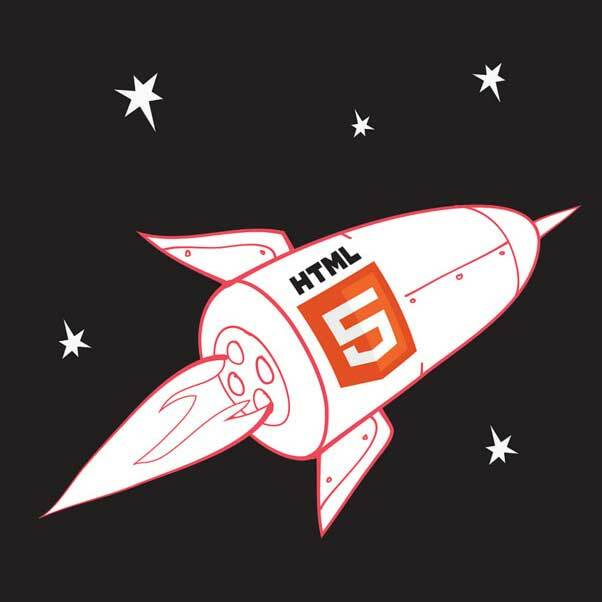 A few months ago when Facebook admitted defeat and went native with its iOS app, some thought it was a death-knell for HTML5. But most of the 4,034 developers in a recent survey disagree — vehemently. 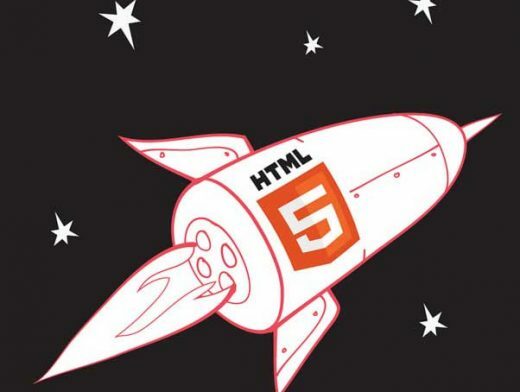 In fact, according to the recent survey by mobile app tools vendor Kendo UI, 94 percent of developers are either using HTML5, or plan to start using it this year, leaving only a minuscule six percent who have no plans to develop with HTML5 before 2013 rolls around in just two short months.